Plastic filament out of PLA in silver color. 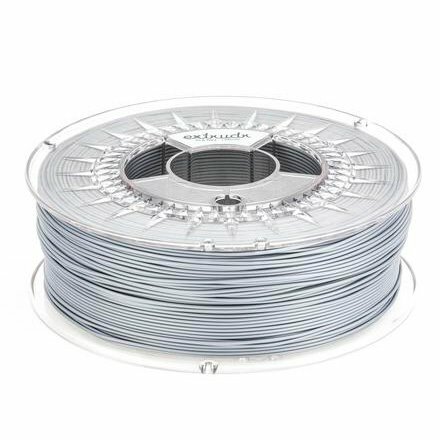 PLA NX2 filament is a biopolymer made of 100% renewable resources containg sugar and starch. Print it on blue tape, no heated bed required.